Minik run - an endless runner with horizontal rather complex gameplay from developer creates Panda Run. This time they decided to move away from the bright and rich color palette and go to a simple but stylish graphics in blue and white colors. Numerous traps and dangers, as well as keep abreast of your enemy will make very carefully goes the distance. 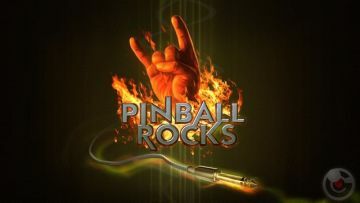 Pinball Rocks HD - a perfect combination of rock and pinball game for fans of rock music. You will find a few tables in the style of the famous rock band and each will sound their best hits during the game! 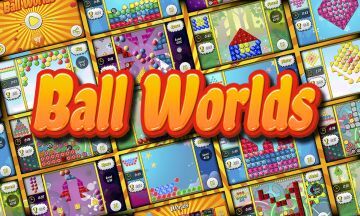 Ball Worlds - exciting puzzle game based on physics. In it, players will collect a variety of shapes of beads. In some levels of the game you can collect pieces slowly. At other levels need to have time to gather the figure before the bomb will explode. Remember, every second counts! Collect the figures in the earth's gravity and weightlessness in the water. Discover the world's most advanced mobile games where you have to solve exciting puzzles. 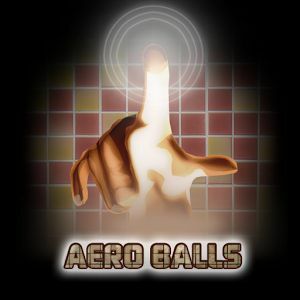 Pinball Arcade - one of the best pinball simulations in which each sound effect or pixel of the image is reproduced with incredible accuracy and detail. The developer of this game has one goal - to create the most realistic and full of pinball ever existed, and it seems that he did it. 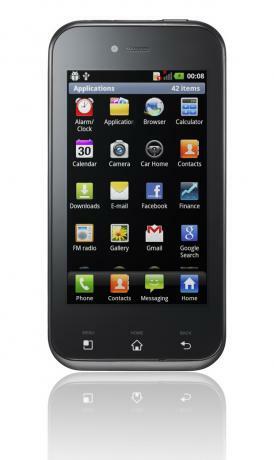 TwinSpin - an interesting arcade game for Android. Your task-based, the game will tear through twin balls connected by a small bridge all the big balls and do not fall into the trap apart. Mashballs - in this game, the player plays a ball named Baller. The purpose of which become the most popular ball. For this, he decided to turn all the discontented balls in sauce, and the task of the player to help him in this. Monster Pinball HD - high quality and exciting pinball simulator for your smartphone. Beautiful animation of action, great sound effects, 6 unique game tables, realistic physics. Full stuffing for the game, ported to the iPhone. Labyrinth 2 - where you have to roll the iron ball through intricate maze. You will need to not only deftly maneuver between the various traps and obstacles, but be smart to find a solution to each level.